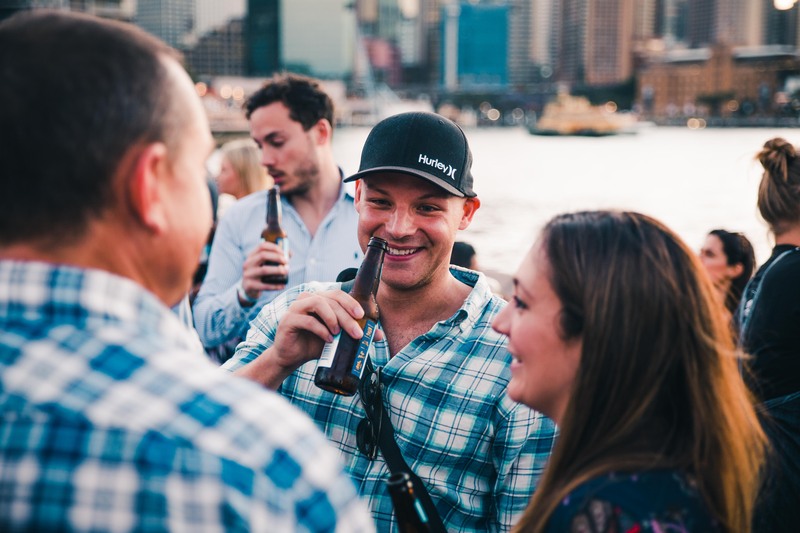 Sydney Beer Co. celebrated the start of summer with a harbourside party featuring their signature lager, tasty food, and a special announcement. 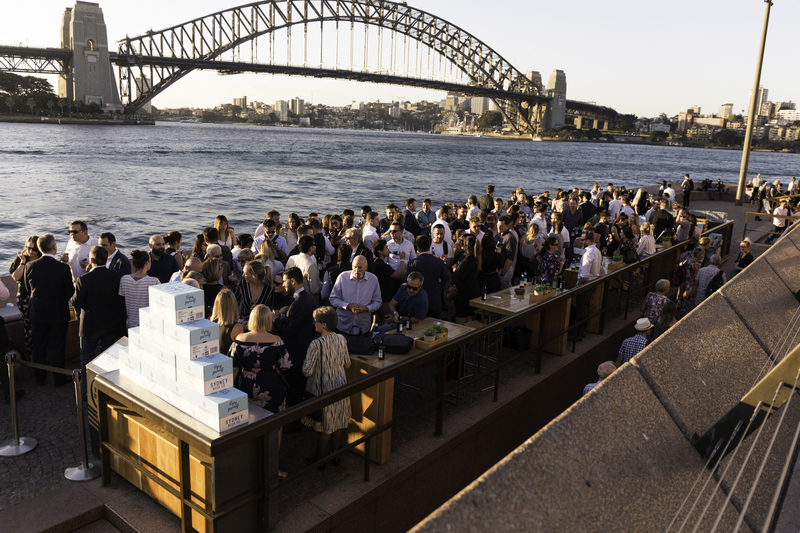 Held at the Opera Kitchen, with the stunning backdrop of the Sydney Opera House and epic Sydney Harbour Bridge. The weather was perfect. Not a cloud in the sky, with little humidity, as the sun shone all the way to its setting. We were all musing over what could the “special announcement” be, and we were taken by surprise. Sydney Beer Co has invented a whole new role in their company, a first in the world: Chief Clock Off Officer. 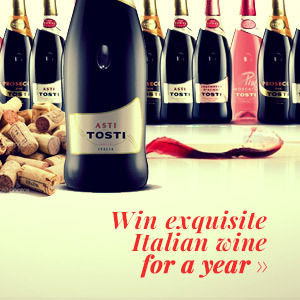 A brand ambassador like no other. This role is specifically designed for the person who can’t wait to clock off work and head out for drinks. Who wouldn’t love to have that on their CV in this age of Instagrammers and influencers? If you’re interested you can follow the link to find the job on Seek. 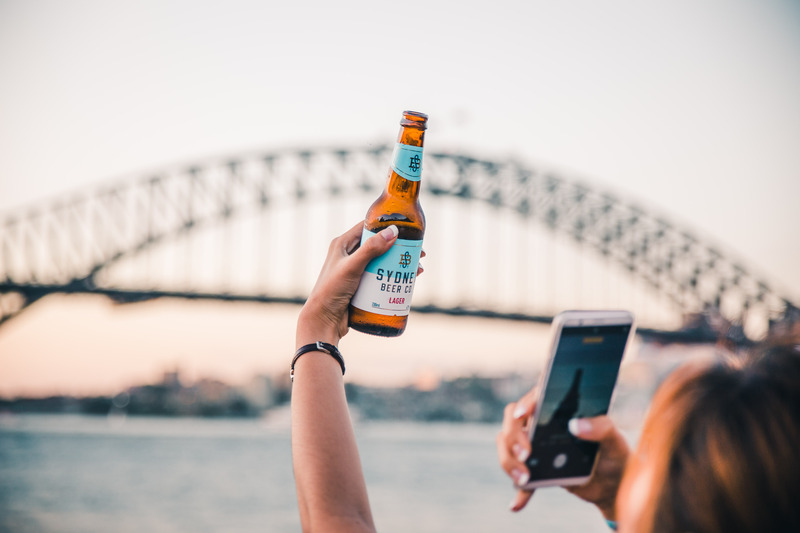 Or if you think you have what it takes to truly champion ‘Sydney Time’, get in touch with their team and tell Sydney Beer Co. why you’re the best person for the job. 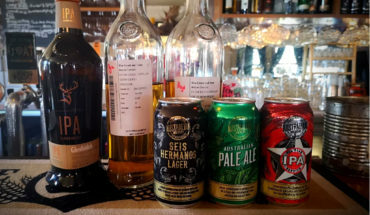 Sydney Beer Co’s lager is an unoffensive and generally good beer. To be fair, lager isn’t my beer of choice. I like my beers to be extra hoppy and higher in alcohol. However, that being said, this is a fine lager. In fact, it is one of the tastier ones that I have had in Sydney. This is a beer that a Mosman millionaire could enjoy on their yacht and a tradie could enjoy after working a long day in the sun. It’s a beer for all walks of life. Like Sydney, which is the point. 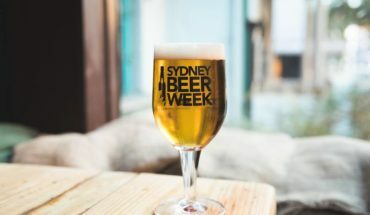 Sydney Beer Co wanted to create a signature beer for the city, and this lager does the job nicely. To satiate our appetites, they were serving some great canapes including delicious arancini mushroom balls, pulled pork sliders, fish and chips in paper-thin cones, and boneless chicken wings. The pesky seagulls made their presence known by snapping a chicken wing right out of the hand of an attendee as well as pooping on numerous people around me — including my plus one! I was mercifully missed. 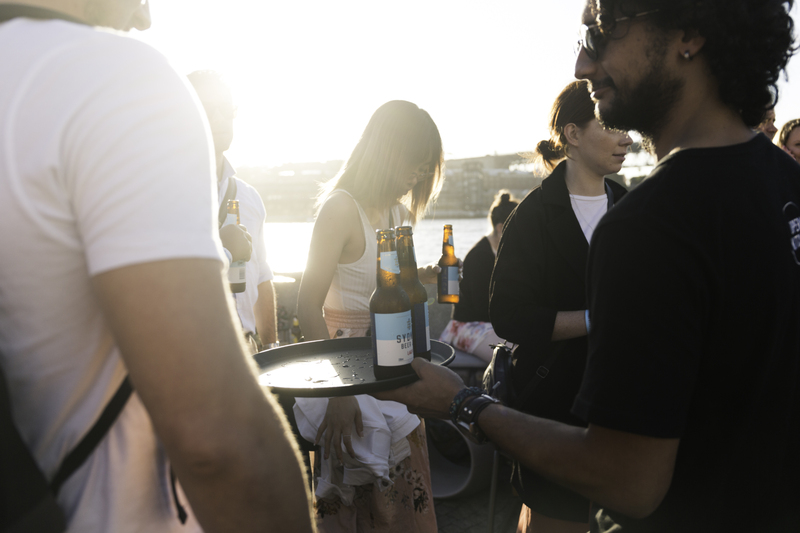 Launching Sydney Beer as the beer of the summer. It’s summertime, #itsSydneytime. F&B Specialist. Usually seen with a flat white in hand or on her way to a craft beer or whiskey tasting. Needs to stop buying books and start reading them. 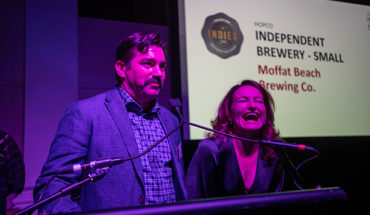 Disclosure: The Plus Ones were invited guests of Sydney Beer Co. Image credit: Sydney Beer Co.